Equine Guelph is partnering with 4-H Ontario to develop an online learning community for youth. New interactive learning tools will stress safety, health, welfare and careers in the horse industry. 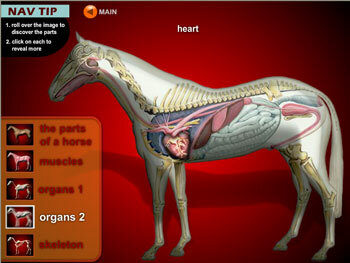 Some of the topics youth will be able to discover online include: caring for horses and functional anatomy. Additional funding will be required to complete this innovative online community program. Stay tuned for the release date of this exciting new program.